The accident happened Thursday morning near the intersection of Highway 30 and McMinn County Road 554. 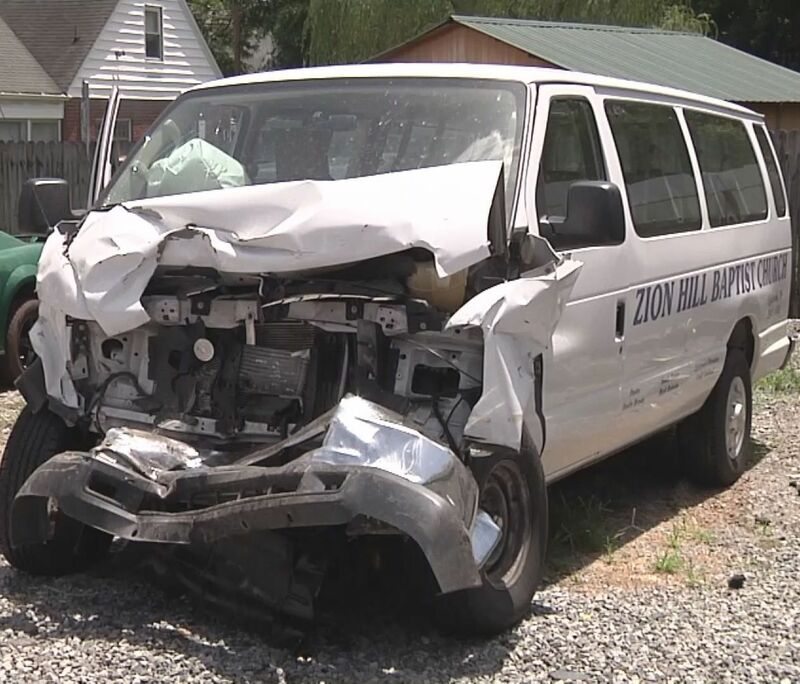 A teenager says his brakes failed, and that caused him to crash into a church van from Zion Hill Baptist Church. He was hurt, along with two other adults in the van, and 11 kids. Everyone in the accident was taken to local hospitals, and all are expeted to recover. The church was holding a Bible camp. Pastor Justin Brown was in another church van, two vehicles ahead of the one that was hit. He saw the accident, called 911, then ran to help. When he reached the crippled van, he was worried what he might find. But he says God was with them. "Some people would say he wasn't there because it happened, but I say it's proof he was there because something worse didn't happen," said Brown. Of the 11 children treated at area hospitals, one 6-year-old had to be taken to UT Medical Center, but will be alright. "God just had his hand on us, protected us, and proved once again that he's faithful to his children," said Brown. The Vacation Bible School will continue next week. Pastor Brown says it's like they get another chance.